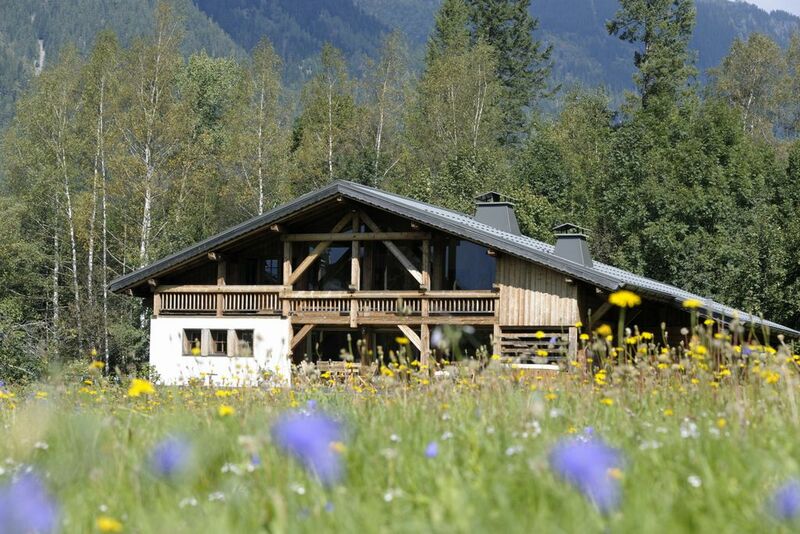 You’re at the secluded, forested end of a no through road in the Chamonix valley, minutes from shops, restaurants and hiking and biking trails. The sophisticated 21st-century build is deceptively traditional, with masses of Savoyard timber, big windows onto the sunny terrace and a large, lawned garden complete with a beer-barrel sauna. Everyone has their own space in handsome bedrooms with white linen and smart bathrooms piled with fluffy towels and robes. Come together in the communal spaces after days high in the mountains – take over the swish kitchen, dine around a convivial table or take drinks in the vast open-plan living area with its minstrel’s gallery and dramatically high, vaulted ceiling. The valley is a skier’s paradise, no doubt – but the snow and ice melts to reveal fine walking country, lakes for rafting, opportunities for climbing. Don’t miss the pinion railway to see the Mer de Glace. 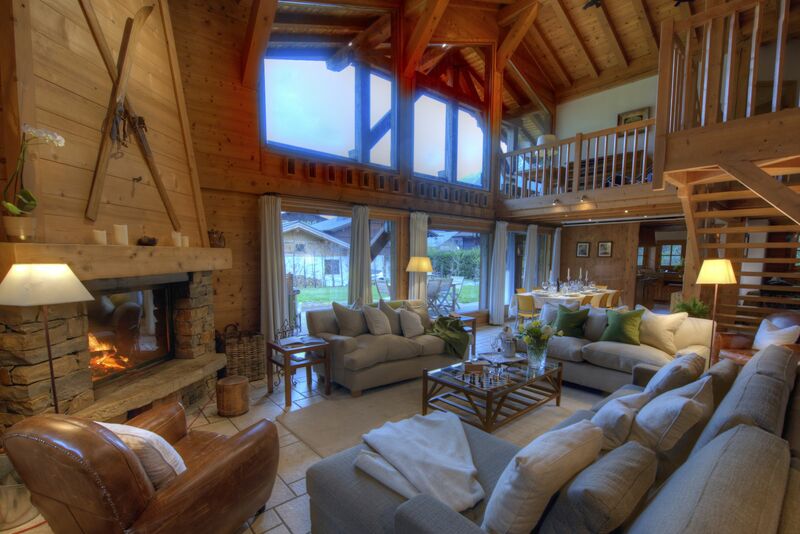 Available as fully-catered chalet in winter. Pets by arrangement. Dinner €40. Restaurants 2-minute walk. 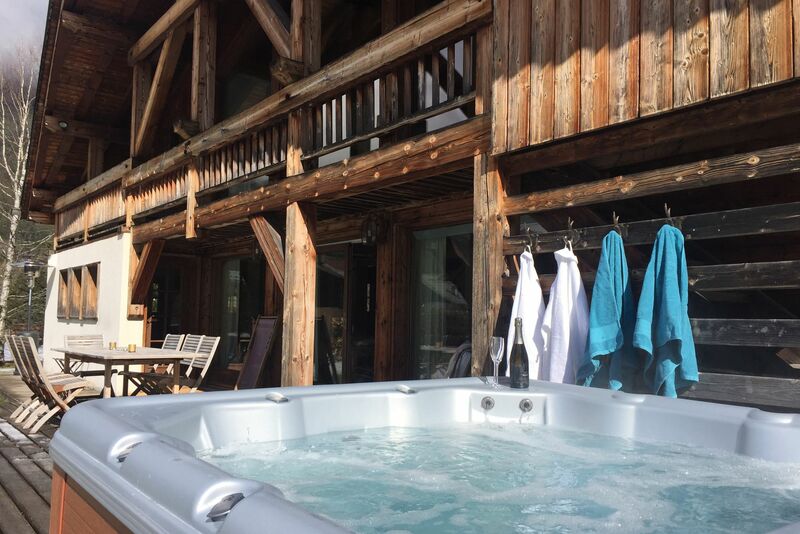 Cosy private bedrooms, a stunning kitchen, an airy open-plan sitting/dining with vast windows looking out over the garden and terrace with jacuzzi and amazing sauna, and an uninterrupted view of Mont Blanc, yet minutes walk from the heart of Chamonix. What more could you want for a gathering of family or group of friends! One of my favourites. We had an incredible time - the chalet is absolutely superb and exceeded our (already high) expectations in every way. The team were very helpful and couldn’t do enough to make our stay smooth and enjoyable. Despite being moments from the centre of Chamonix the chalet doesn’t feel hemmed in – there’s open country all around and serrated peaks high above. Within five minutes you can find yourself in among the action: a cinema, casino, bowling alley, the sports centre and pool, the square with a Saturday morning market. You’re moments from the nursery slopes of Les Planards and the little red train which shuttles skiers – and in the summer, hikers – up to Montenvers. The Aiguille du Midi cable car is a few minutes’ drive away and can whisk you up to 3,842 metres. I arrived in Chamonix as a keen young skier and traveller… and never quite got round to leaving. I have raised my family here, and we offer a truly personalised service. Whether you are searching for the ultimate winter skiing holiday or a superb summer holiday in the Alps, Chamonix with its stunning backdrop of Mont Blanc has something to offer everyone. We are on the spot to offer our local knowledge and contacts. Chalet Valhalla is close to the sports and aquatic centre, market square (market on Saturdays through the year), Les Planards nursery slopes, the Albert 1er restaurant, the Microbrasserie bar. Chamonix is France's oldest ski resort, a real community with so much going on, easy to travel to just 70 minutes by road from Geneva. Plenty to entertain you from the open-air market to the casino! 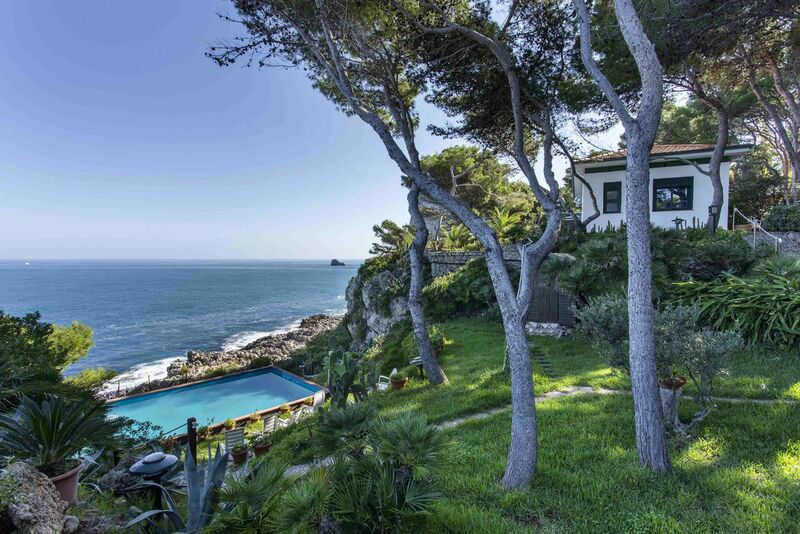 In summer the place is idyllic, and the range of opportunities fans out: hiking, white water rafting, climbing, golf, mountain biking, tennis. Chamonix has a huge variety of restaurants, from simple Savoyard options to Michelin star taster menus.